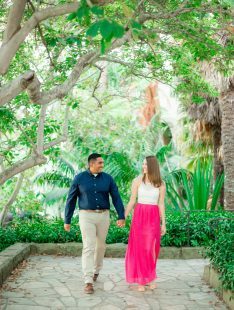 Christian and Allison had a lovely engagement photo session in August of 2018 with Head and Heart Photography. 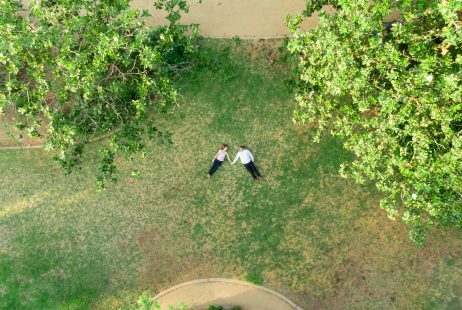 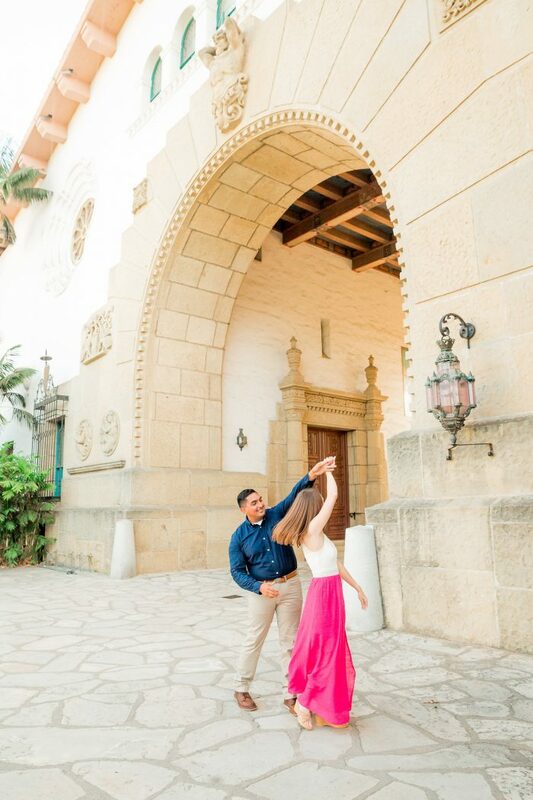 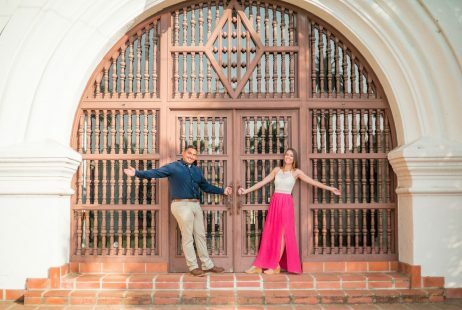 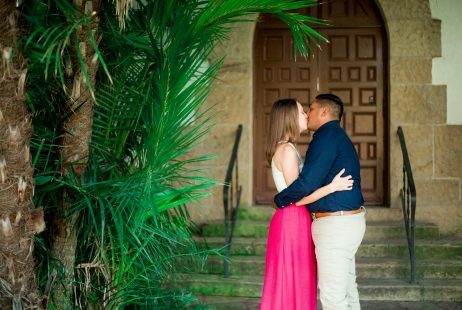 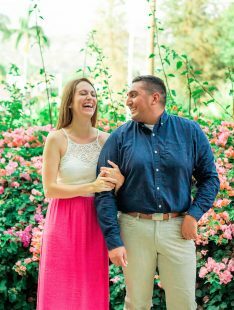 The engagement photo session took place at the Santa Barbara Courthouse and the Alice Keck Park Memorial Gardens. 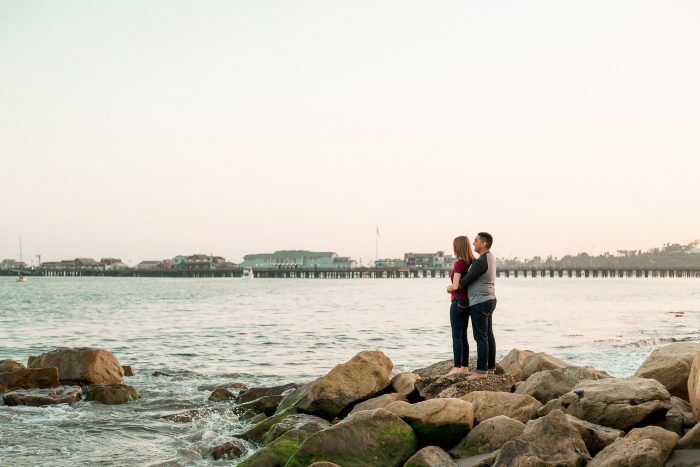 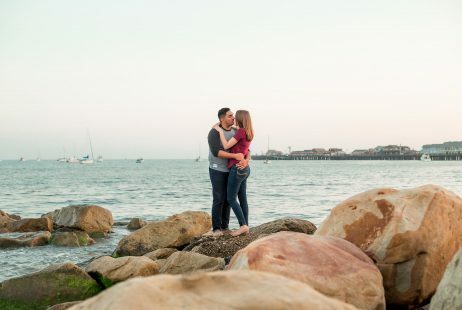 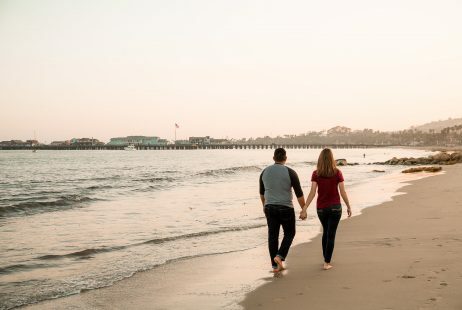 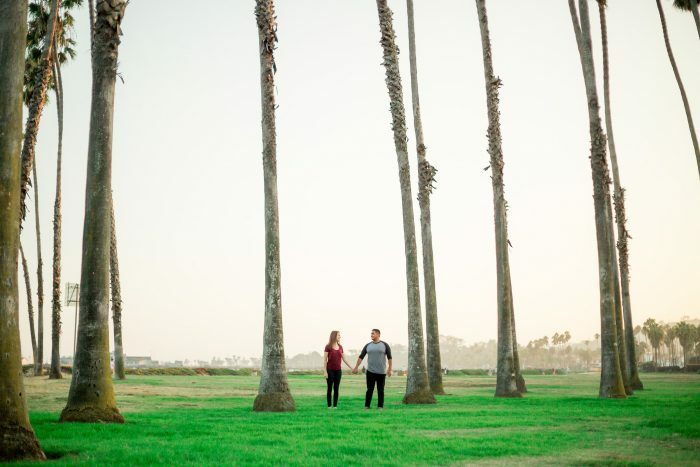 Head & Heart Photographer Alex documented this lovely engagement photo session in Santa Barbara, California. 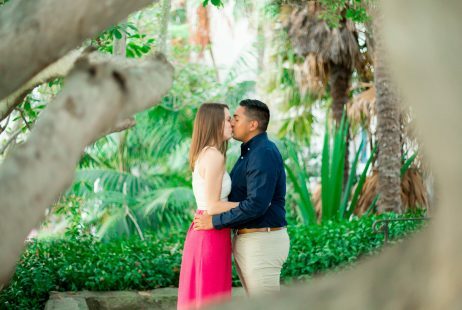 The gardens feature a large botanical collection, which creates lovely shapes and frames for images, which we had a lot of fun with. 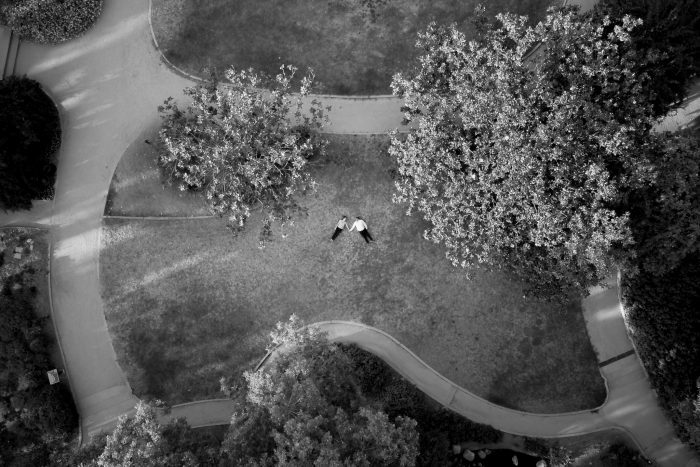 Alex even brought his drone for some incredible drone photography images. 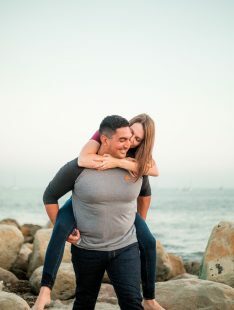 Scroll down to see them! 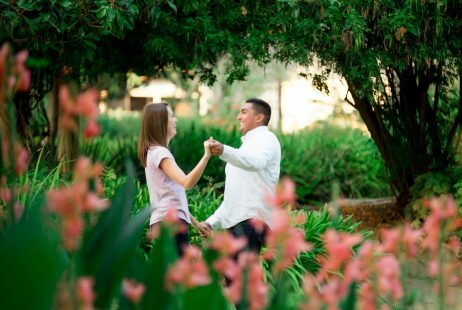 Congratulations to Christian and Allison! 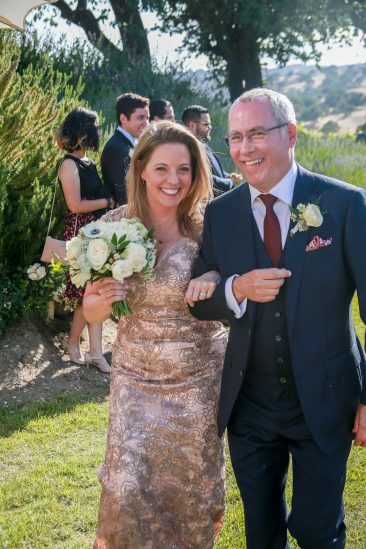 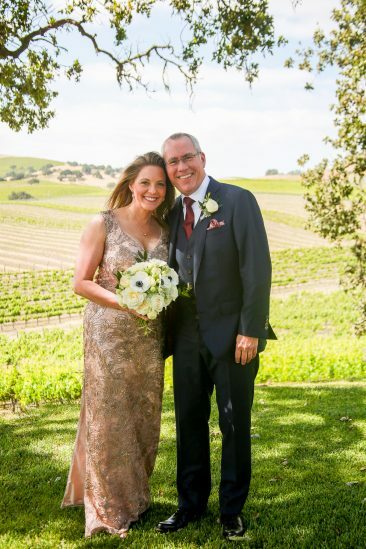 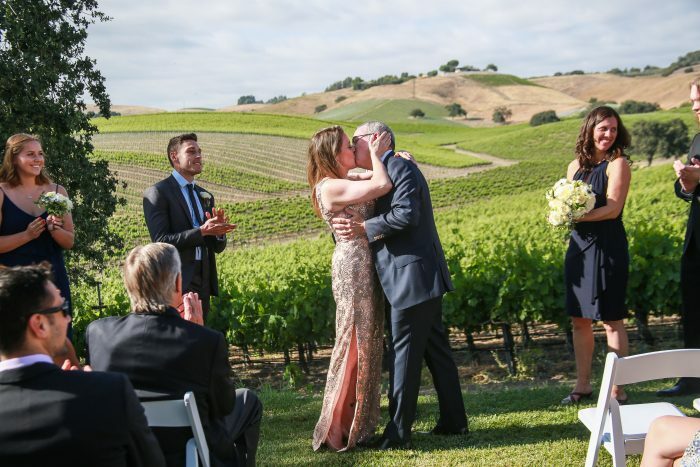 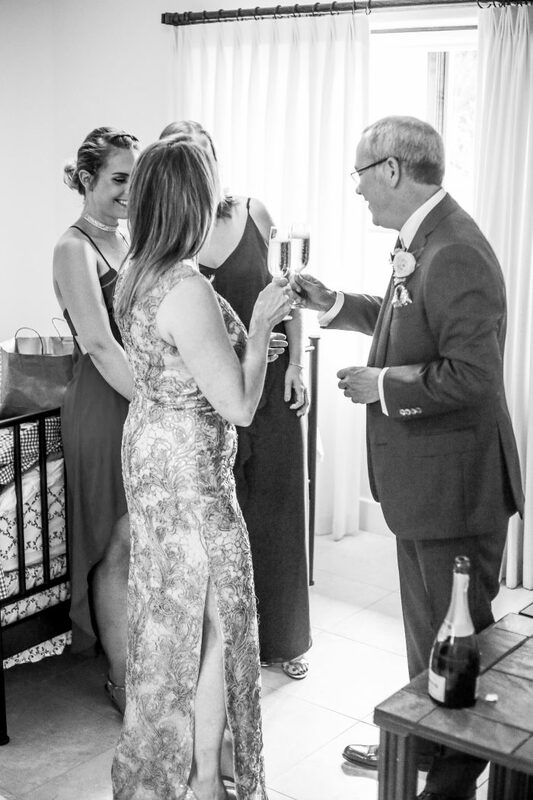 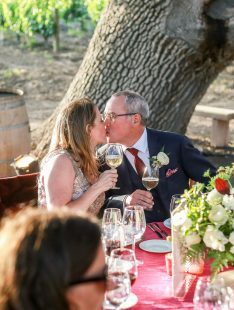 Kerri and Steve were married at Stolpman Vineyards in June of this year. 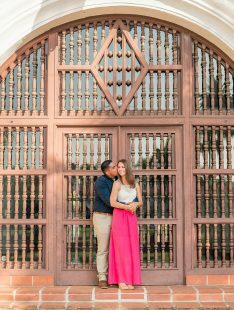 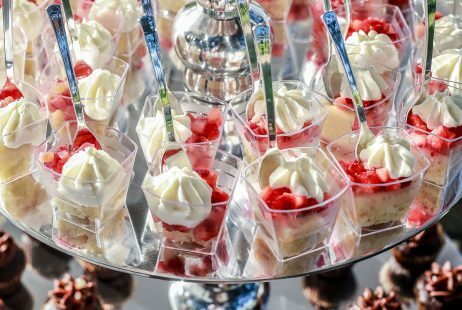 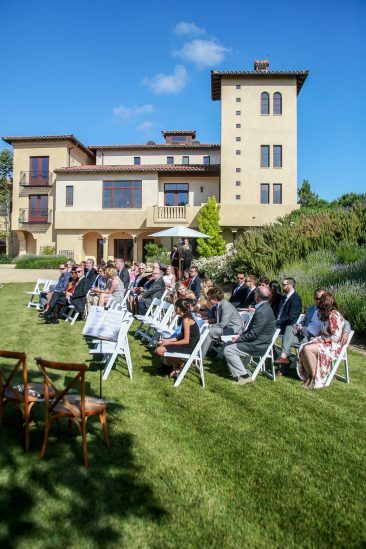 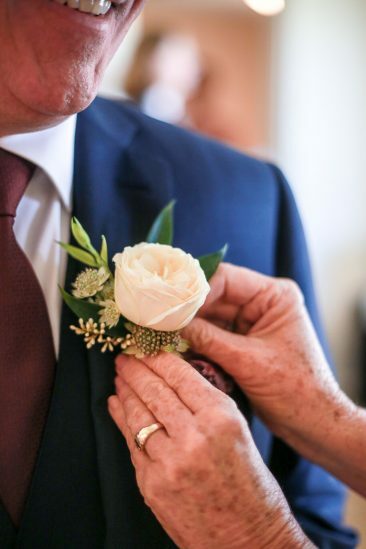 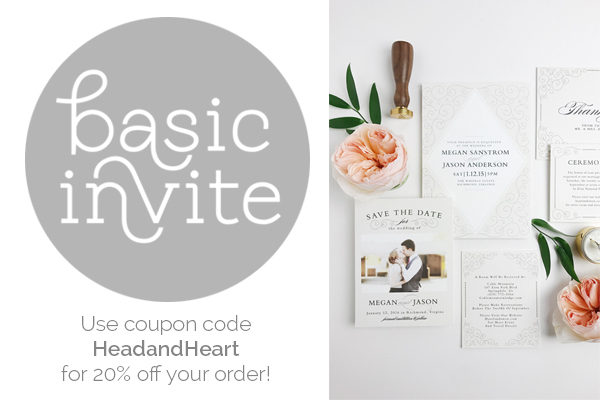 This gorgeous venue offers many unique textures and framing for amazing wedding photos! 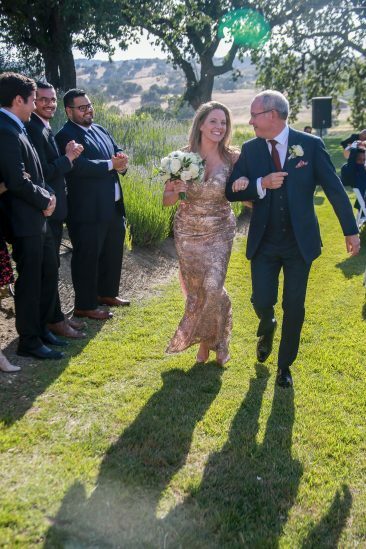 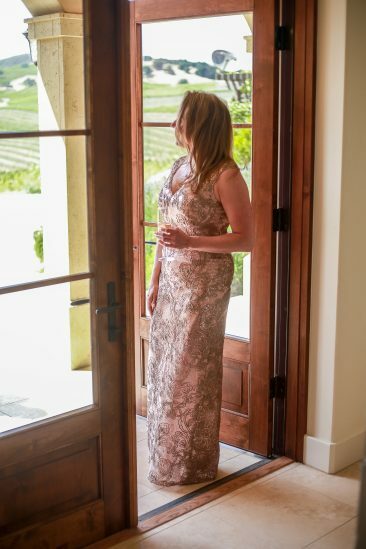 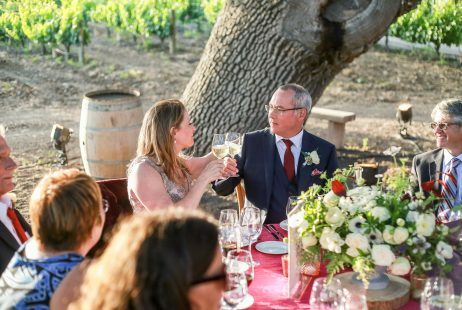 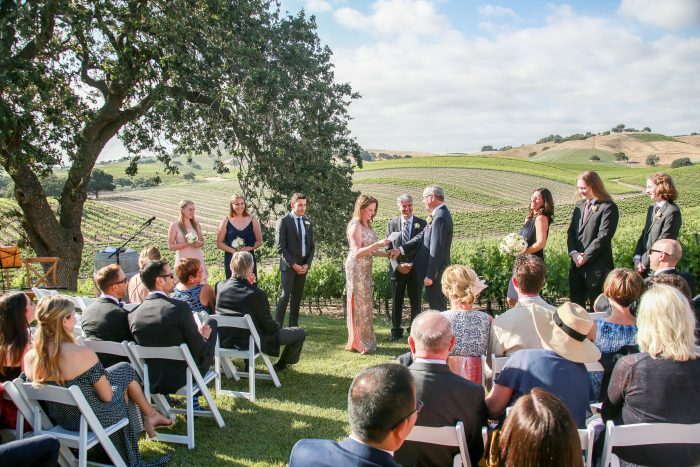 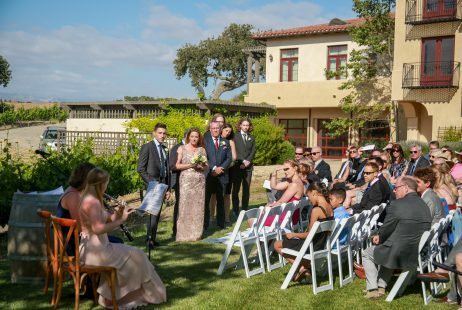 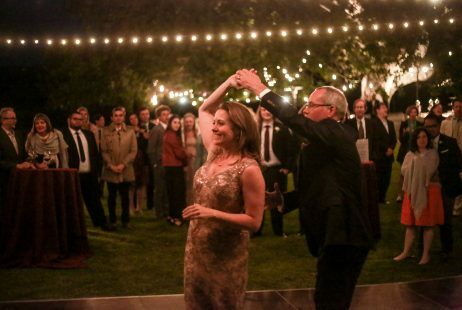 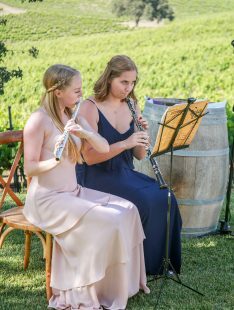 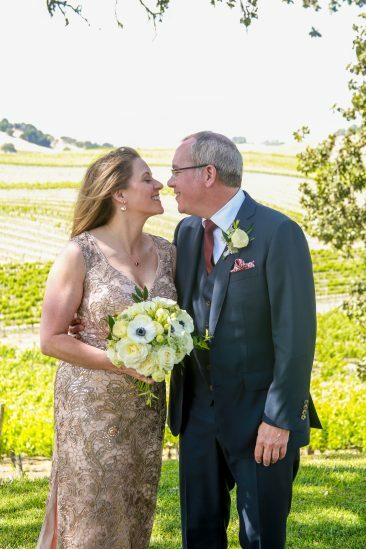 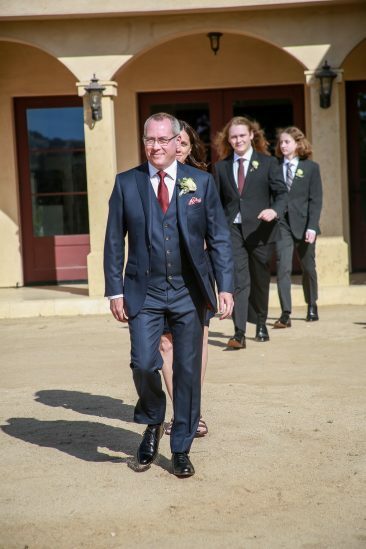 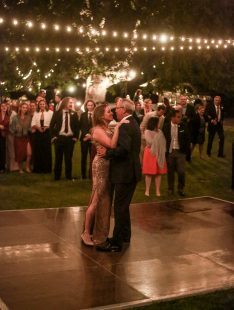 Head & Heart Photographer Braydon documented this lovely Winery Wedding in Santa Barbara, California. 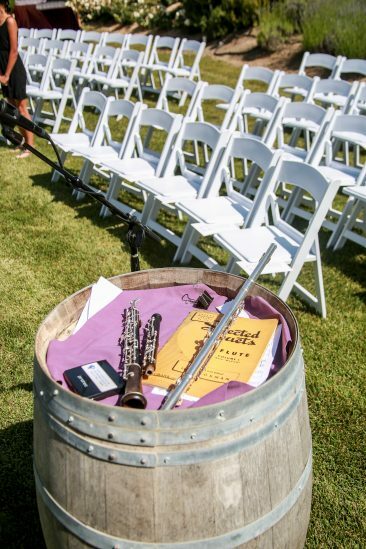 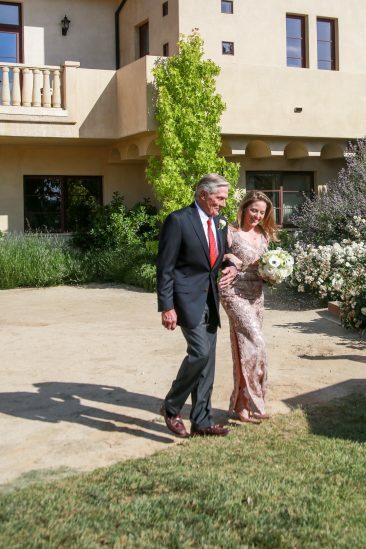 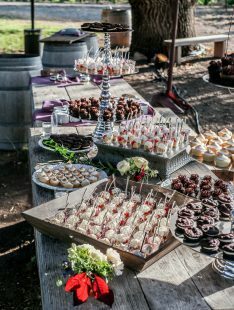 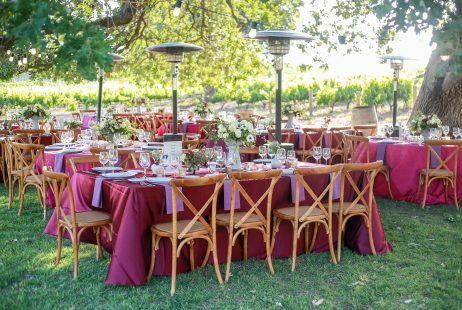 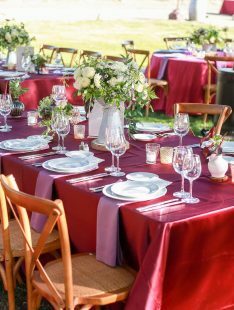 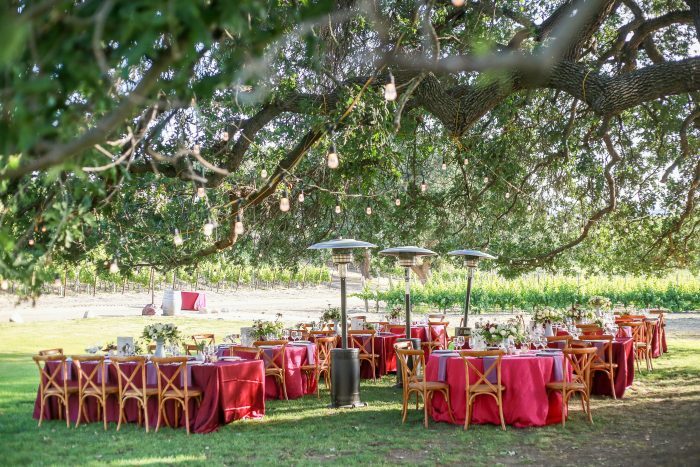 Production of this gorgeous winery wedding by Felici Events. 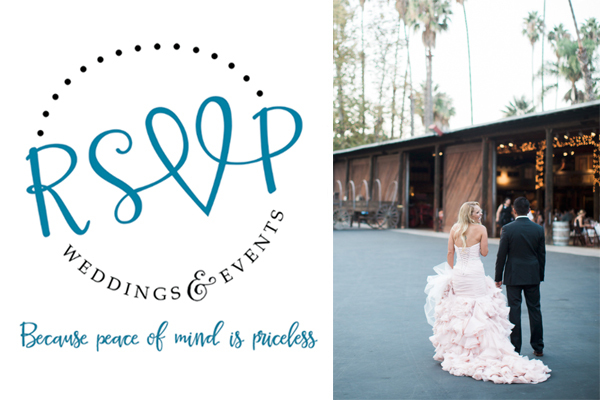 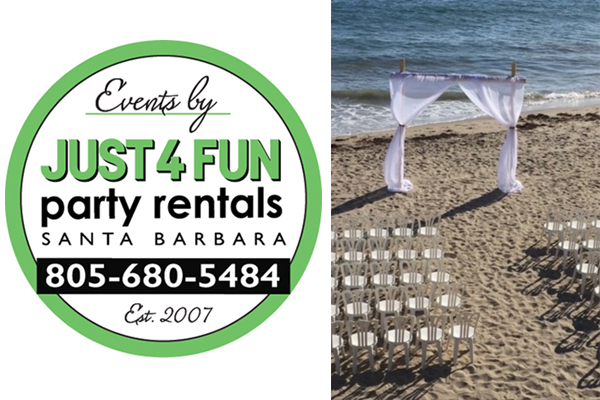 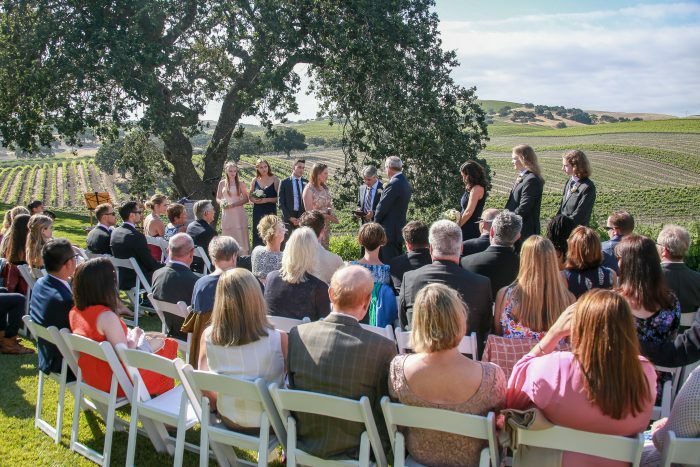 Are you interested in having one of our Head and Heart Photographers capture your Santa Barbara Winery Wedding? 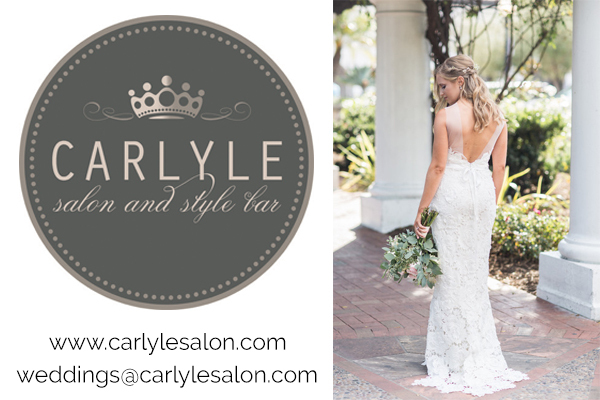 Send us an inquiry today!